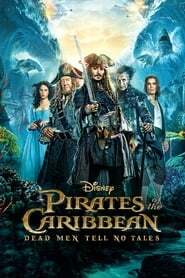 Pirates of the Caribbean: Dead Men Tell No Tales (2017) Bluray 480p, 720p Captain Jack Sparrow searches for the trident of Poseidon while being pursued by an undead sea captain and his crew. The Tourist (2010) BluRay 480p, 720p Revolves around Frank, an American tourist visiting Italy to mend a broken heart. Elise is an extraordinary woman who deliberately crosses his path. Secret Window (2004) Bluray 480p, 720p A successful writer in the midst of a painful divorce is stalked at his remote lake house by a would-be scribe who accuses him of plagiarism. 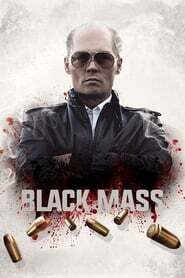 Public Enemies (2009) Bluray 480p, 720p The Feds try to take down notorious American gangsters John Dillinger, Baby Face Nelson and Pretty Boy Floyd during a booming crime wave in the 1930s. Transcendence (2014) Bluray 480p, 720p A scientist's drive for artificial intelligence, takes on dangerous implications when his consciousness is uploaded into one such program. From Hell (2001) BluRay 480p, 720p In Victorian Era London, a troubled clairvoyant police detective investigates the murders by Jack The Ripper.